You know, sometimes you just want a really, really entertaining, fun book that will make kids laugh and have a great time and catch on to the amazing realization that books are incredibly fabulous. Ta da! Here is said book. It's written by a former elementary school teacher so well, you know, he's had to arm-wrestle a few wild ones in his day. The real story is born from the two brains. 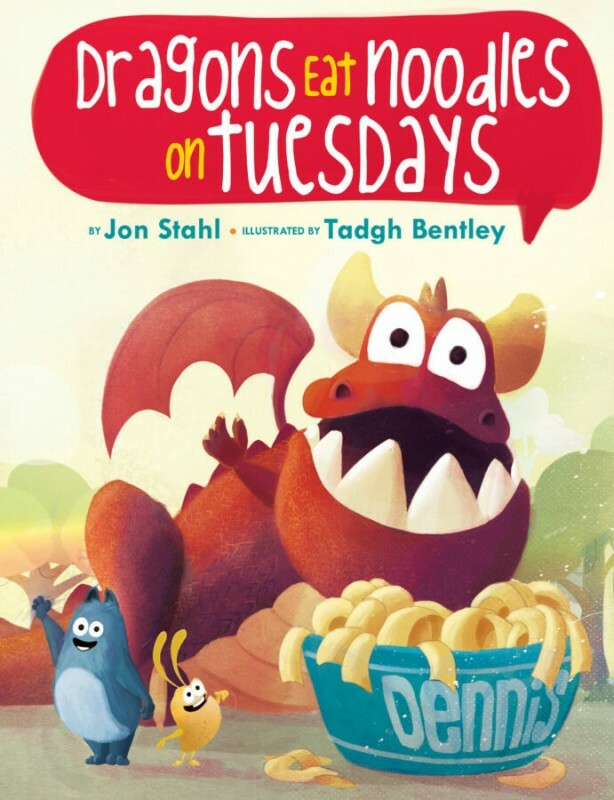 This story involves a dragon who is looking for lunch. It also has diversity and a heroine, two musts. I leave it to you. If you've been in search of bonafide fun and a book with some twists and some hoots, here ya go. Woohooo!! !